The sun is a conscious being? I am interested to read about the sun being worshipped as a conscious being, but not sure where to look. If you can give some refference..? Around the world the sun was worshipped in ancient times because of the important role it plays for this planet, so even if it had been lifeless at the start I'm sure it has some form of consciousness by now. As far as where to look for more information take a look at this https://en.wikipedia.org/wiki/Solar_deity and you'll see something useful, hopefully anyway. The Saami drum is Sun-centred. The 'Beaivi' is a part of the pillar of the universe around which everything takes place in the heaven of the deities as well as among people below. The drums of the Saami shamans depict mythical representation of the world. These cosmologies are featured around a central sun, based on a sacred, tripartite (3 worlds) model. These veritable cognitive maps are used during shamanistic trances. Inside, these drums also bear esoteric and ritual significations. "The Eagle in the traditional interpretation embodies the Sun, authority and the Upper World, while Elk/Moose is associated with Power, Generosity and Beauty". 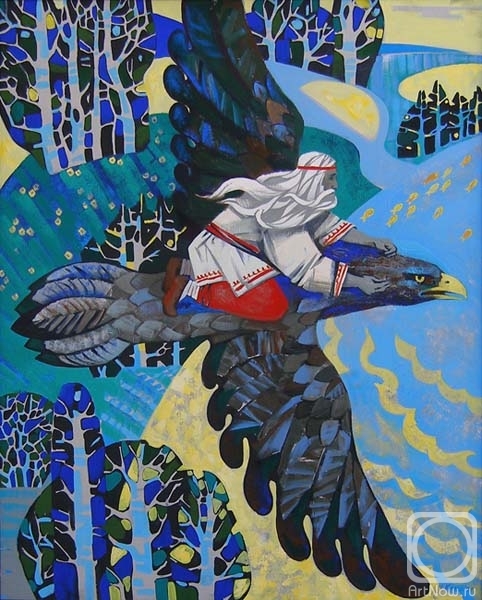 It is the Thunderbird/Eagle (sitting on the top of the World Pole) that initiates the shaman-to-be to the Central Sun Power - as I understand it. I didn’t exactly answer your question - if the sun is a conscious being? – directly. At least, how I understand it from my cultural point of view - the physical sun symbolizes the spiritual source essence, its light energy – which is the luminous consciousness itself. But is it an entity …. Well …. You cannot exactly ‘summon’ the Central Sun (you are already of its essence), but you can ‘summon’ the Eagle, which like a go-between (or energy function between the absolute & the relative awareness levels) - can awaken us to the realization of the consciousness energy of the Source/Essence/Totality. Last edited by sentient : 19-03-2019 at 11:51 PM. Yes, I believe the celestial bodies, such as the sun - like the moon and the earth - are conscious, personal deities next to being physical..
You could check the wiki on solar deities or do focussed meditation. That’s some nice artwork again, sentient!